Serpa Automotive Boutique > News > SERPA AUTOMOTIVE BOUTIQUE ADDS SERVICE DEPARTMENT!! 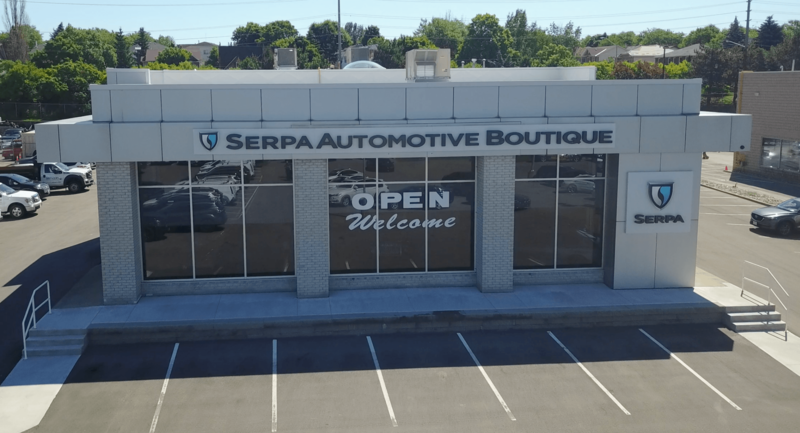 SERPA AUTOMOTIVE BOUTIQUE ADDS SERVICE DEPARTMENT!! On August 1st , we’ll be launching a complete service department at the Serpa Automotive Boutique. This new development completes the Boutique’s Any Car. Anytime. Anywhere. 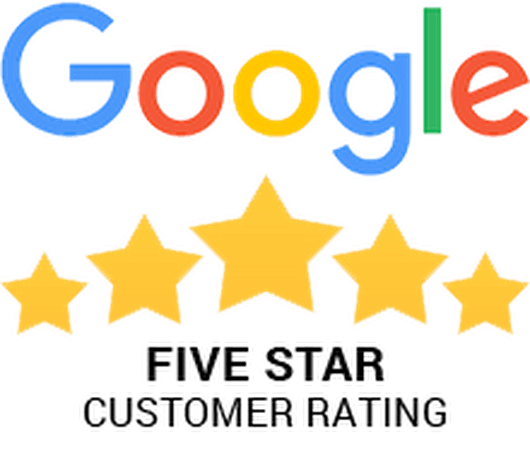 promise to offer the most complete vehicle service in the industry—from purchases and leases, collision repair, lease advisory, financing, warranty administration for repairs and now our own service department on site. Named to head the department is Richard Yeung, a ‘master-certified service advisor,’ who has a complete education in all aspects of vehicle service, and is himself a Centennial College Automotive Mechanics graduate, with more than a decade’s experience in leading brands’ service departments. The SAB Service department can work on any make and any model, from supercars to every day vehicles. The Serpa Automotive Boutique, a new concept in automotive retailing, provides the ultimate luxury: saving precious time in vehicle purchases. It specializes in hard-to-find, in demand pre-owned luxury marques and rare models. The Boutique performs the difficult work of vehicle research, obtaining the best purchase terms and often faster delivery.